Stanley Kubrick needs little introduction and has directed some of the most memorable films of the past 50 years. Amazingly, he created only 12 features, but most of these rank among the most original choices in their genre. Given the limited options, selecting the five picks wasn’t that difficult, but ranking them was another matter entirely. I’m going to avoid including an Honorable Mention choice here because of the small number of options. However, I will say that this week’s marathon pick of The Killing just missed the list. Also, I’m embarrassed to admit that I haven’t seen Barry Lyndon, which occupies a prime spot on my list of shame. Let’s check out the Top Five! I didn’t enjoy this controversial, brutal movie when I first saw it, but a distressing feeling lingered on well after the viewing. It’s not always enjoyable, but Kubrick is going for something completely different than pure entertainment. We’re experiencing both the youthful anarchy of Malcolm McDowell’s Alex and the inhumane programming of the authorities up close. Kubrick doesn’t pull any punches and forces us to explore the dark side of human nature in a variety of forms. One of the great films about war from any era, this fascinating story presents the young soldiers’ experiences at home and in battle. The first half is stronger and includes arguably the best performances from Matthew Modine and Vincent D’Onofrio in their careers. Although it lacks the sharp dialogue of the early scenes, the second half still includes some remarkable and disorienting battle sequences. I didn’t see this movie until a few years ago, and it more than lived up to expectations. Considered apart from the Stephen King novel, this very creepy look at madness includes some of Kubrick’s most creative images. Although it veers sharply from the book, it still captures King’s overall tone of growing dread. The old-style hotel is a house of horrors that remains frightening more than 30 years later. 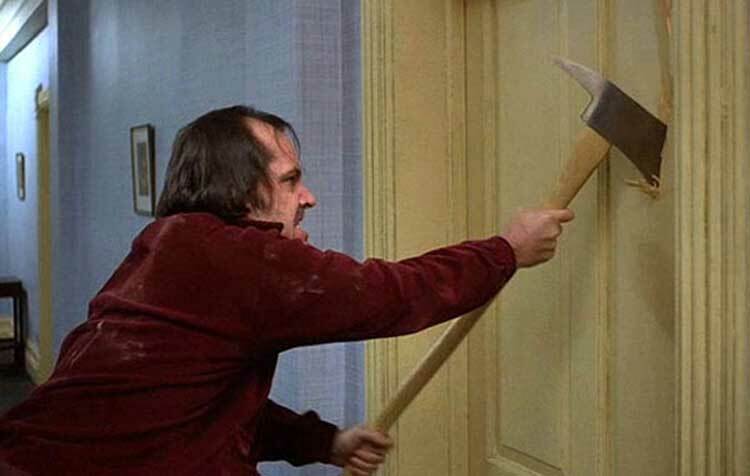 The creepy twin girls, bright red blood gushing down the hallways, and the notorious "Redrum" are just a few examples of the iconic scenes. Jack Nicholson is a near-perfect choice to play the insane Jack Torrance. His catchphrases have crossed into the pop-culture mainstream, but they remain startling when considered in the context of this film. This biting satire of accidental nuclear war includes some of Kubrick’s sharpest dialogue and subversive humor. Taking a shot at the powers that be with great lines like “Gentleman, you can’t fight in here! This is the war room!”, he crafts a fun comedy that is still resonant today. Sterling Hayden, George C. Scott, and Peter Sellers (in multiple roles) give outlandish performances as military guys and politicians dealing with a possible nuclear crisis. The final shots, including Slim Pickens riding a missile, rank among the most iconic in film history. I originally saw this sci-fi epic on a 19-inch television and enjoy it, but I didn’t truly experience its power until a big-screen screening a few years ago. The actual plot takes a back seat to a series of glorious outer-space sequences that have never been matched. It’s also a highly influential film that continues to inspire filmmakers today. The lengthy final sequence is pretty much inexplicable but works because of Kubrick’s masterful direction. It’s not an easy watch for a casual viewer but is magical if given the chance in the right setting. And this reminds me that I haven't seen most of Kubrick's filmography. Off those 5, I've watched Full Metal Jacket only :( I need to fix that real soon. Castor, this sounds like the perfect time for you to take on a Kubrick marathon. The top 3 especially are must-sees, and Clockwork is definitely a unique movie. 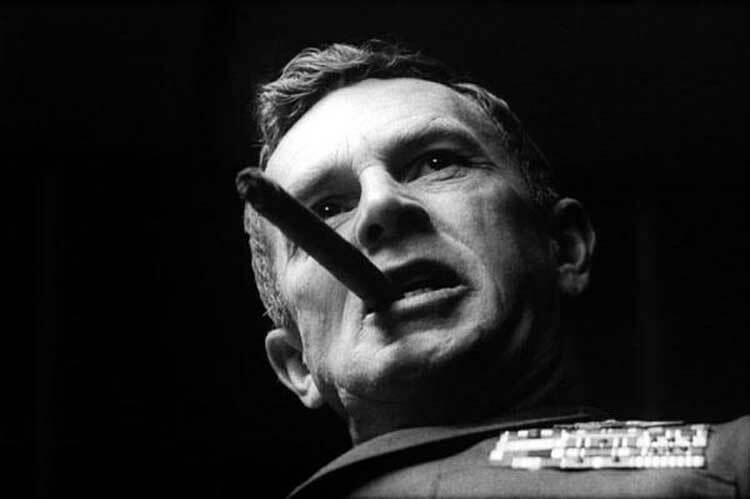 I'm not a huge fan of Kubrick, but I have seen Dr. Strangelove at a film class and loved it. 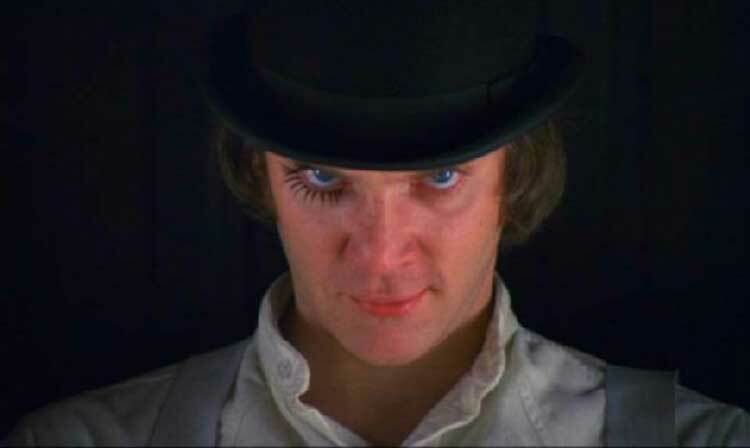 I wouldn't call Kubrick one of my favorite directors, but he's definitely made some great films. 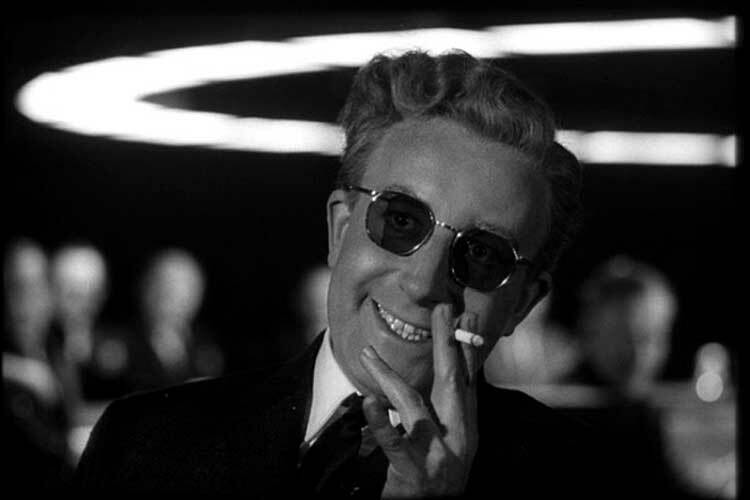 I also saw Dr. Strangelove a while back in a film class, and it only improves with repeat viewings. Funnily enough, I thought I couldn't stand Kubrick. I hated Eyes Wide Shut and Clockwork just bored me (although I only just saw it recently and I guess we are desensitised now compared to when it was released). I think that's a fairly common reaction, especially with critics going on about the "genius of Kubrick" so frequently. 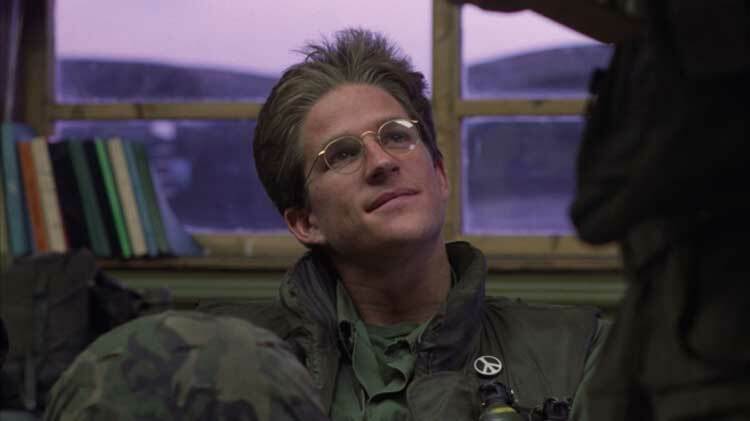 I've had similar feelings, but after catching The Shining, 2001, and Full Metal Jacket in a small period of time a few years ago, I had to admit he's one of the best. Yeah, Kubrick films were seldom labelled masterpieces on initial release, for me 2001: a space Odyssey is his greatest, I wish I'd seen it on the big screen like you have. 2nd place to The Shining, maybe Clockwork is 3rd. All three of them I did a researched review of recently, if you're curious. Yikes! You are correct that 2001 was released in 1968. I'll update it so it's less embarrassing. I think my movie blogger card should be revoked. Thanks for the feedback! haha... my list would actually be exactly the opposite. 1 at 5 and 5 at 1 and so on down. That's funny. I could flip 1 with 2 and 3 with 4, but that's about it. I do know a lot of people who would have 5 a lot higher for sure. I think Barry Lyndon and Eyes Wide Shut should be on this list, replacing Clockwork and Full Metal Jacket. Nothing against those movies, but Barry Lyndon is exceptional on many levels (just read Mark Crispin Miller's analysis "Barry Lyndon Revisited"), and Eyes Wide Shut is an allegory for how the rich and powerful "buy" those beneath them. Kubrick considered Eyes Wide Shut to be his greatest film, which says something. Matt, I actually hadn't seen Barry Lyndon when I wrote this list. I liked it, but it would at best be #5 for me. I've only seen Eyes Wide Shut once, and I really need to revisit it. At this point, I enjoyed it but couldn't put it above the other movies. Thanks!